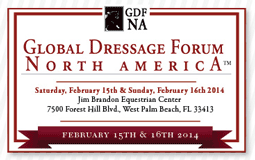 In response to last year’s popularity of the GDFNA 2014 Master Classes, the Global Dressage Forum North America 2016 is proud to offer an opportunity for dressage riders to have a private lesson with the GDFNA Clinicians at the Los Angeles Equestrian Center as part of the 2016 Global Dressage Forum North America Master Class Series. 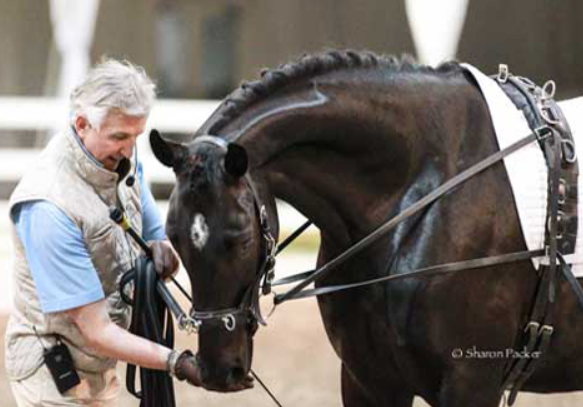 This series of Master Classes will be conducted simultaneously in the outdoor rings at the Los Angeles Equestrian Center in Burbank CA, in the days leading up to the Global Dressage Forum North America being held November 2016. 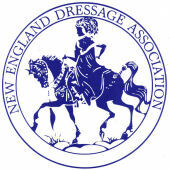 All strengths and levels of dressage riders are eligible to attend. A 7-year old girl with her pony was given the thrill of her young life when she received a lesson from Ingrid Klimke at the last 2013 GDFNA. To continue the tradition, classes are on a first-come, first-serve basis and verified ticket holders of the GDFNA may audit the courses at no charge. leave a message and we will return your call). 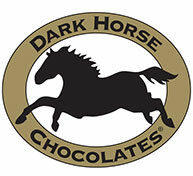 Interested students may also email inquiries to info@DressageClinic.com with MASTERCLASS in the subject line. Be sure to take advantage of this once-in-a-lifetime memorable & educational opportunity. 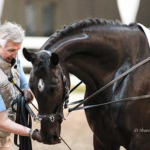 Lessons will become available to dressage riders at the Los Angeles Equestrian Center in the days before the Global Dressage Forum North America is held in Burbank California, so please don’t miss out. In addition, tickets for the 2016 GDFNA edition will be on sale soon. Make sure you are signed to receive our email newsletters for updates and other information.